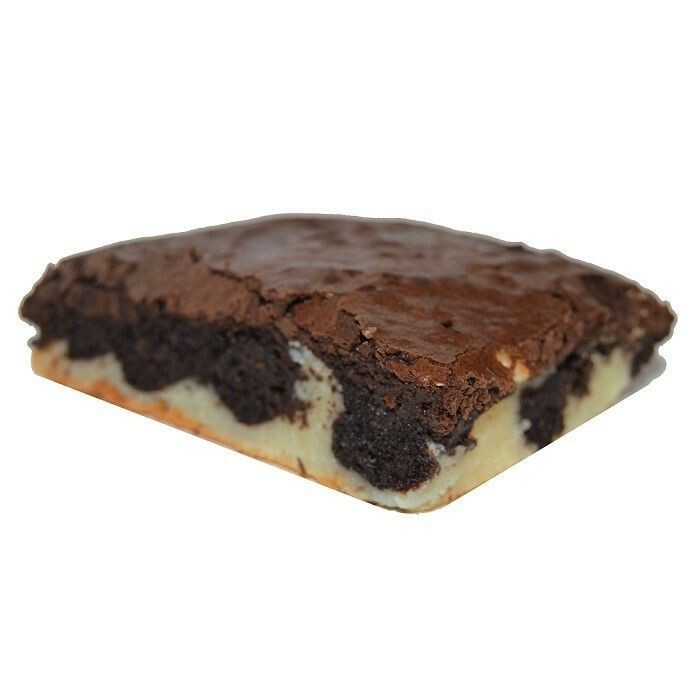 Buy Cheesecake Brownie of Brownie Heaven from Chennai online | Authentic Indian Sweet , Savories and Delicacies from the place they originate by Moipot. Indulge your cheesecake and brownie fascinations all in one bite. If you like your brownies dense and delicious, the cheesecake brownie by Brownie Heaven fills your mouth with an intensely rich combination of sweetened cream cheese layer and chocolate that certainly won’t disappoint at all. It can certainly be called the Queen of dessert!